The paw is a speculative artefact resulting from a design inquiry into human machine relationships and their effect on human connections. A robotic comfort object and AI powered non-verbal communication tool it provokes new questions about the softened boundaries between humans and machines. After years of interaction with machines and their demanding algorithms users have been left exhausted and not in touch with themselves nor their human counterparts. The relevance based algorithms and personal assistant robotics marketed to streamline their lives to create space for free decision making have left them weakened. Humans don’t know what they want or even like and struggle to access their true emotions. They yearn for the lost quality of real human contact. The virtual identity systems that they retreat to seem too removed from their physical lives to guide them in the basic steps of human interaction. They miss the tactile quality of real human flesh and are increasingly seeking comfort in their pets. After years of IoT remote pet owner care, their furry friends are now also starting to show the first signs of spectrum machine disorder. A new product is making waves in the cross species health care market powered by a big breakthrough in emotion sensing technologies and electro-magnetic healing. A tactile object mimicking the physical aspects of a pet paw acts as a two way conduit for emotion sensing as well as transmitting device. The paw acts as a comfort pet, emotion bank and non-verbal communication system allowing its users to understand themselves and others through instant emotion analysis. The paw is a tactile soft padded object that collects and radiates emotion through a complex combination of emotion sensing technologies. An emotional AI learns the users mood states through an initial 3 week training period where the user is encouraged to undergo a series of challenges including extreme sleep loss, isolation and food deprivation. This will produce a clearer insight on emotions, behaviour and scenarios. Powerful skin conductance sensors as well as voice and facial recognition software collect the feelings into a growing database to train the emotional AI to differentiate the stress states from euphoria. Where access is granted the AI is mirrored by other AIs in the user’s contact data base and exchanges emotional data to fine-tune their interpersonal relationships. Through a simple interface the user can select different levels of intensity of the relationships within their contact database. The AIs mediate these relationships responding to user input simulating the emotions for exchange. 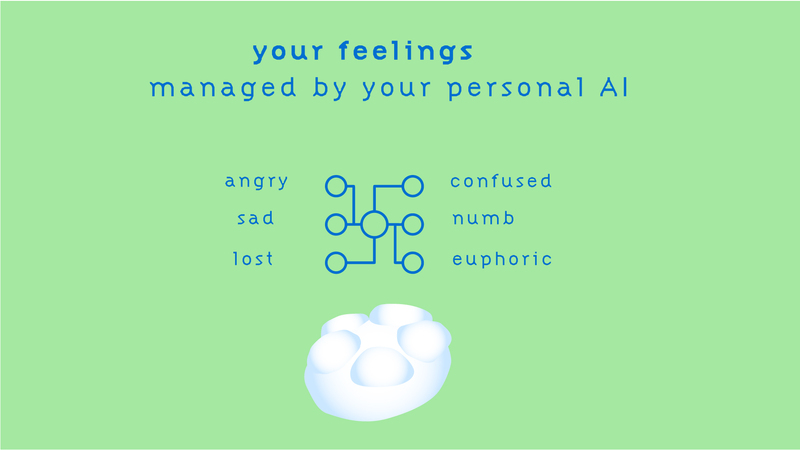 Users have access to weekly comparative emotion analysis and can chart their progress in the AI’s feeling bank. True feelings are rewarded and users are encouraged to train these within simulated VR scenarios. In the event of the user reaching the extremes of the feeling scale the AI steps in to mediate. The user will be given feedback, encouraging self-reflection and regulation. The tactile pads of the paw facilitate electro-magnetic energy flows emanating a controlled sense of well being. 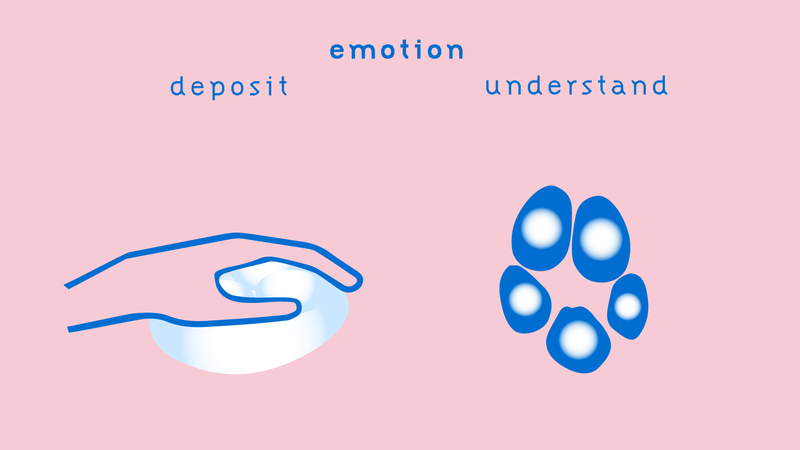 Negative emotion is converted into simple truth packages facilitating discovery and awareness encouraging humans to grow and manage their emotions. 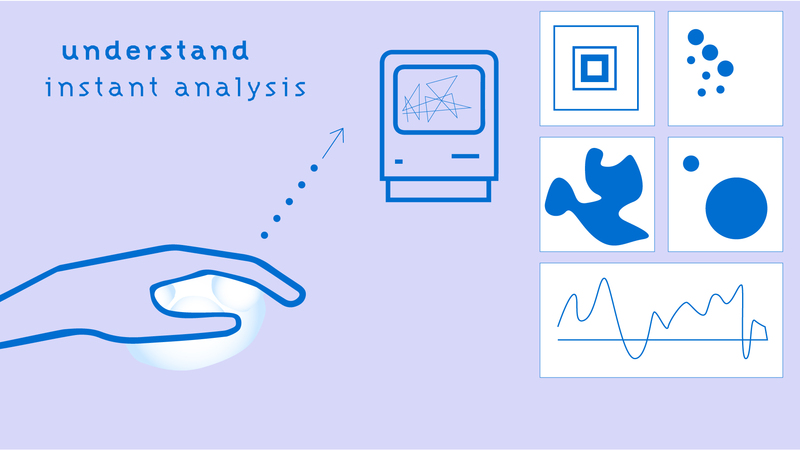 The paw breaks down the boundary between user and technology by allowing an algorithm based AI system to analyse and manage human feelings. It accelerates the blending between human and machine and proposes a world of multi-species living. A technology enabled non-verbal communication system designed to bring its users in touch with themselves and others. 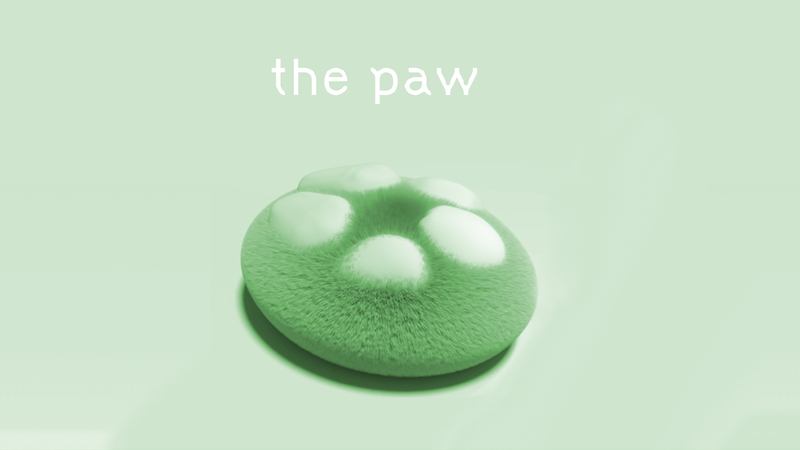 The paw is a flexible comfort object that fits into every pocket. After years of abstinence users can explore real life contact with other humans again by using the paw as a mediation tool. The paw can be attached to another paw as a powerful emotion transmitter and non-verbal communication tool. By mediating real life contact it’s allowing users to leave their homes again to embark on the unknown qualities of interchange with strangers. Haraway, Donna. "The Companion Species Manifesto: Dogs, People, and Significant Otherness"